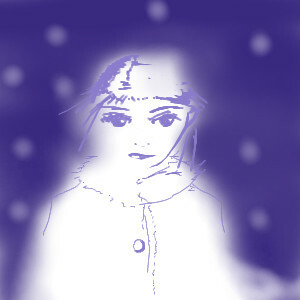 2draw.net - boards - Beginner - "please share my cab"
Hmm i like the feeling of this picture, nice and gentle. good job. Spooky. I like those big eyes.